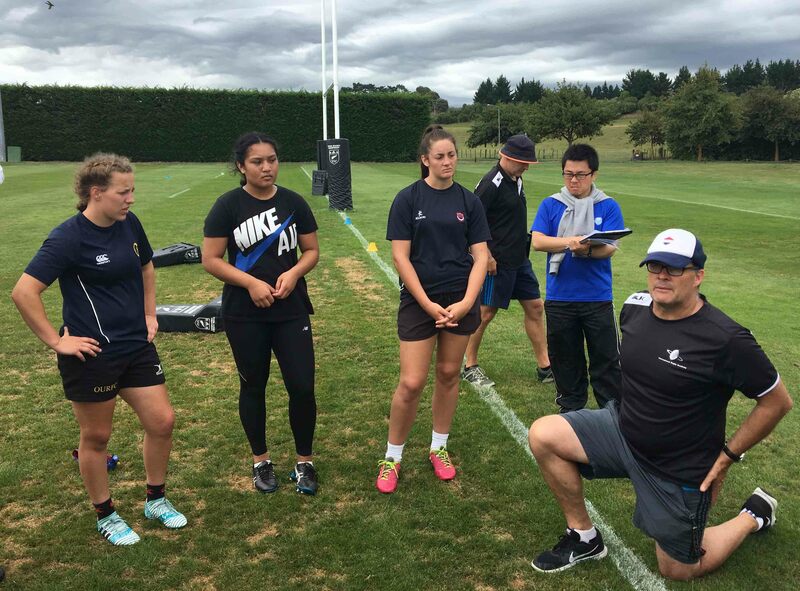 As rugby continues to grow, the number of female players actively participating in the game has dramatically increased around the world. 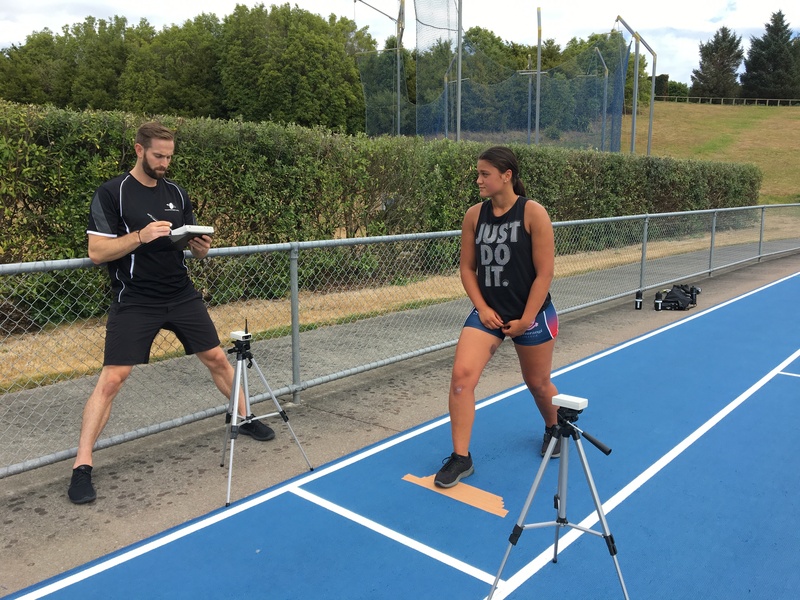 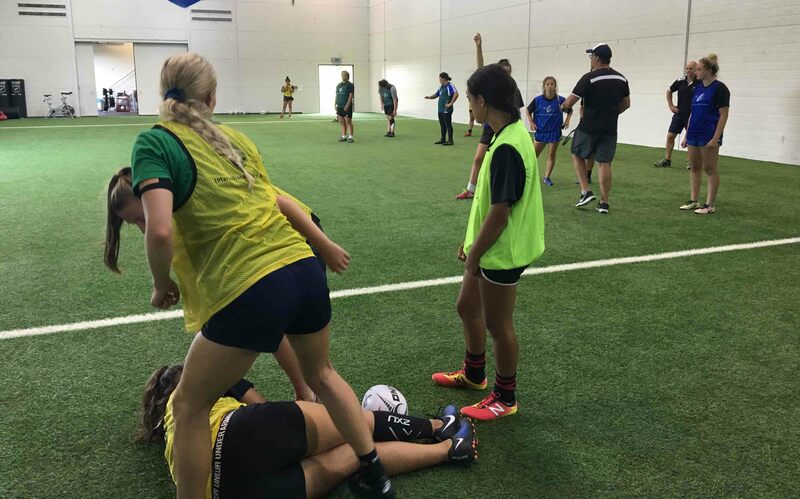 IRANZ is thrilled to offer our Women’s Player Course again in 2019. 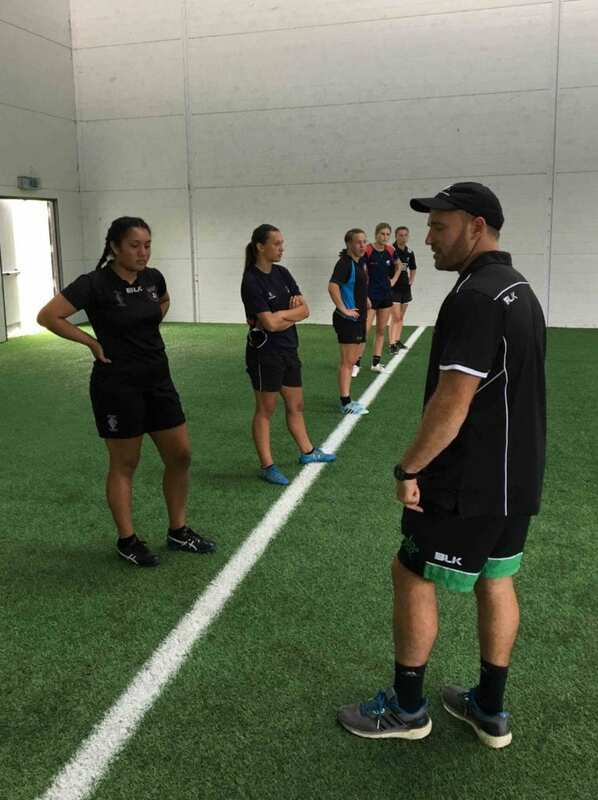 Designed for female players aged 16 years and over, the Women’s Player Course is the perfect development opportunity for any female player – offering tuition across the all-important technical, tactical, mental and physical components of the game, and covering both Rugby and Rugby Sevens. 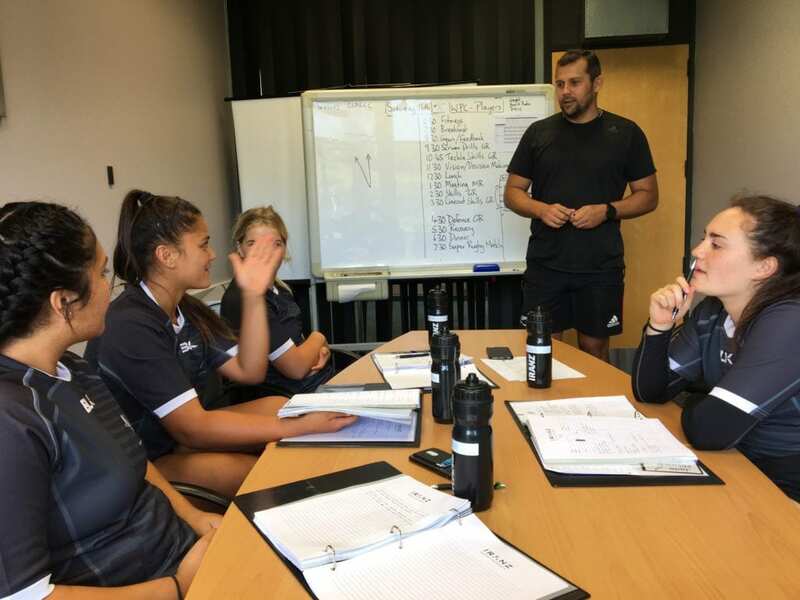 The programme simulates a professional rugby environment, which demands participants to self-manage and perform at a professional level. 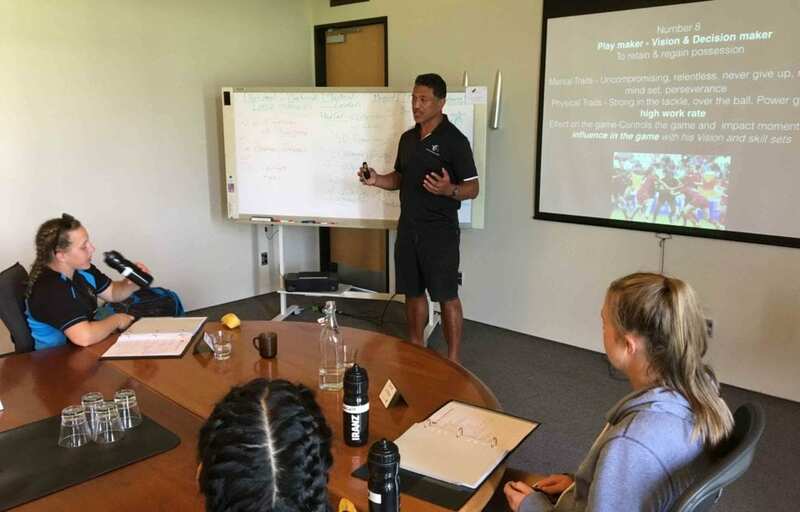 Like all IRANZ programmes, the Women’s Player Course provides participants an opportunity to learn and practice under the watchful eye of world-class coaches and immerse themselves in a professional-type environment.